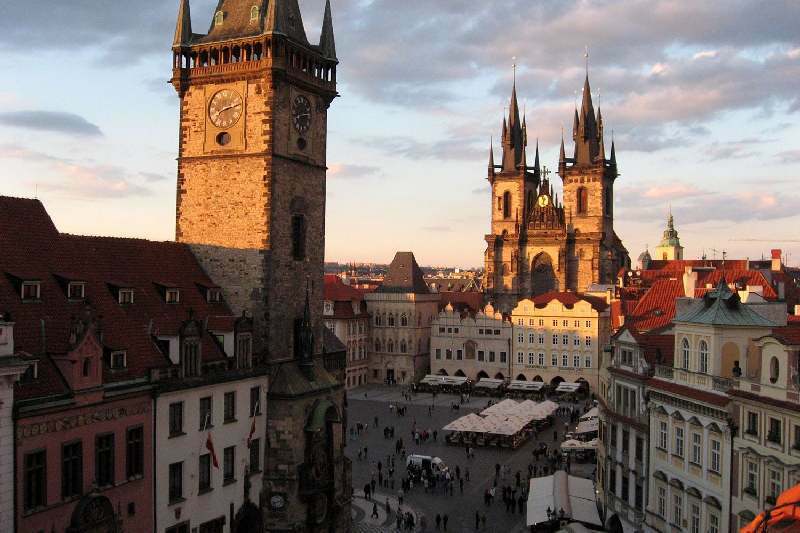 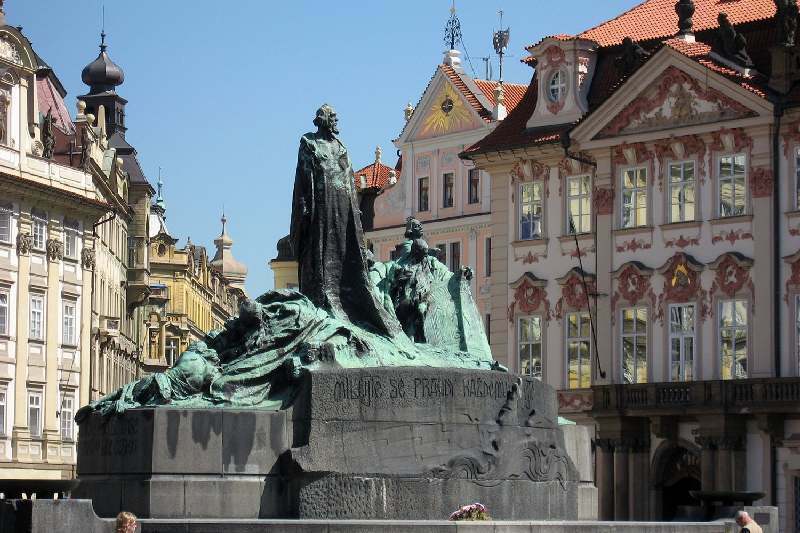 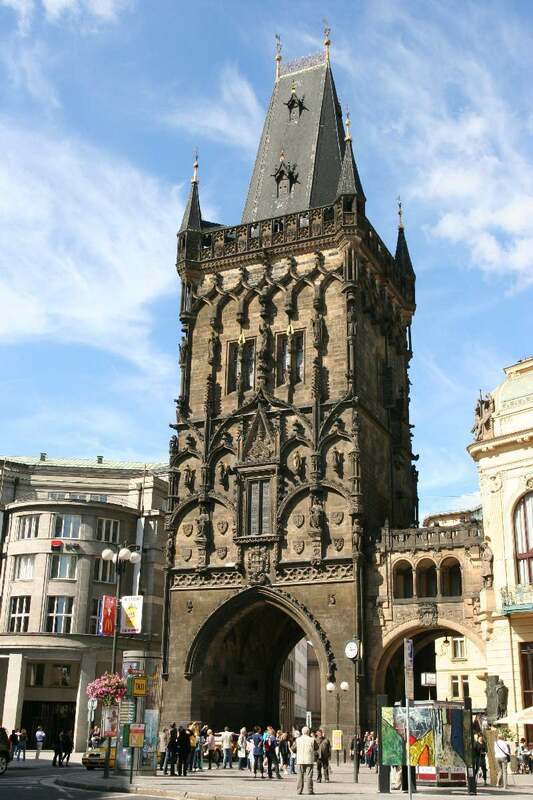 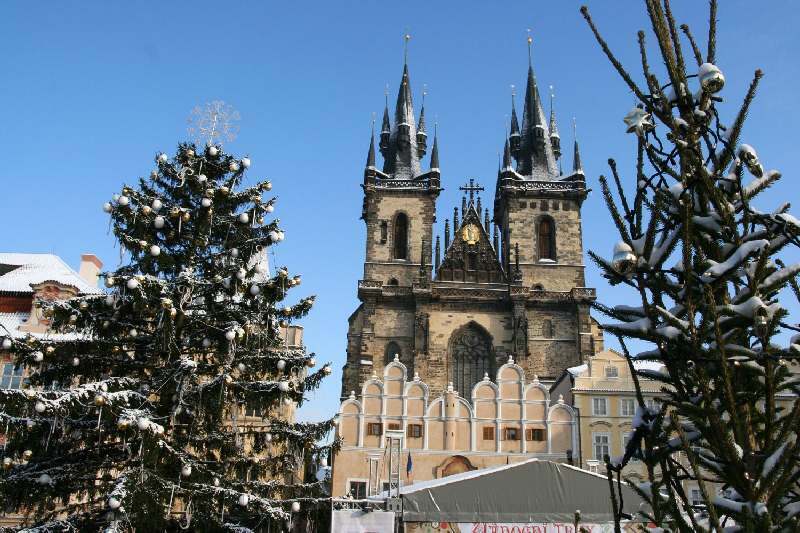 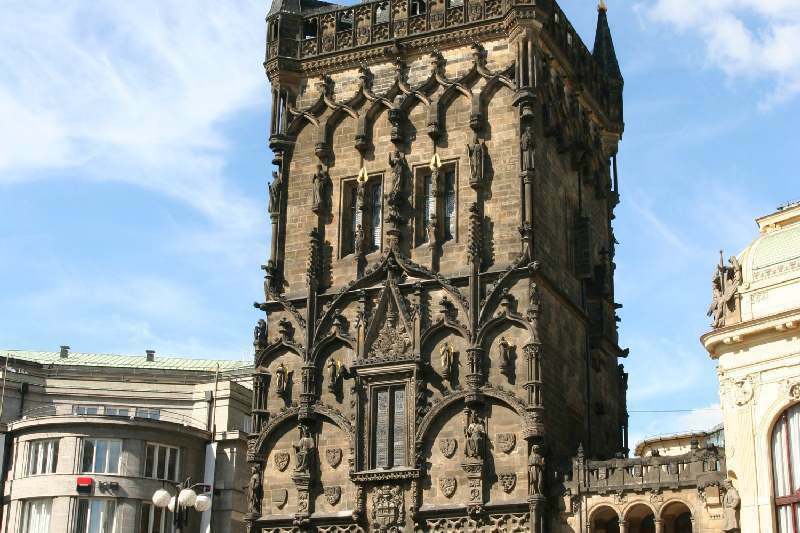 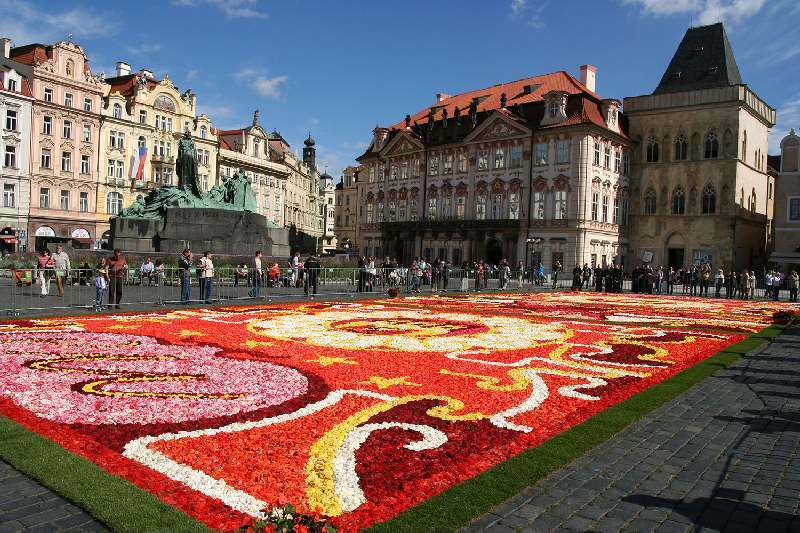 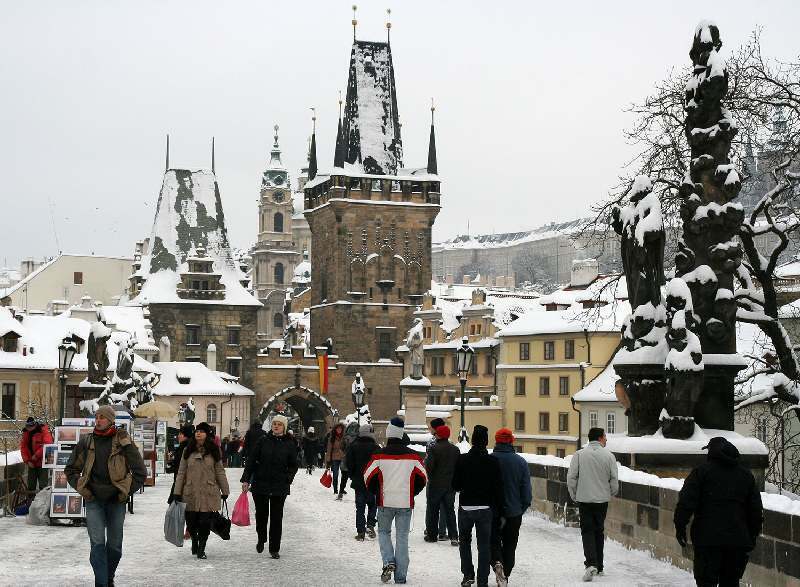 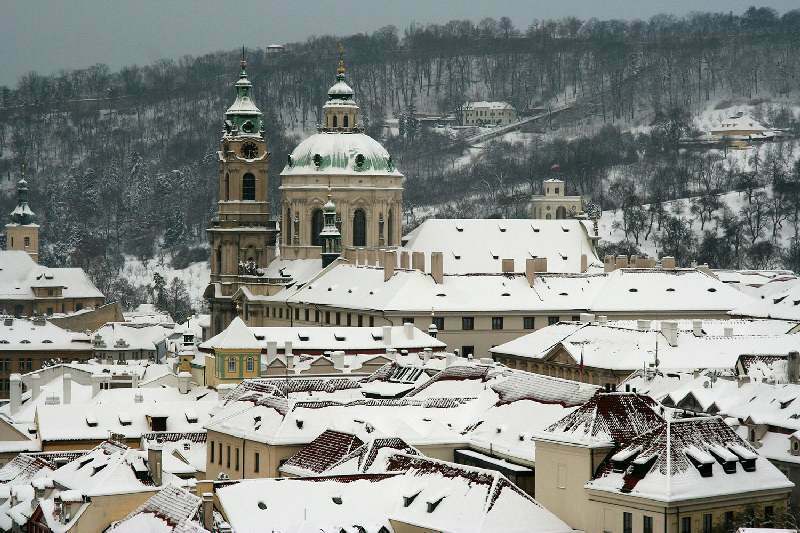 We will follow in the footsteps of coronation ceremonies held in the past in the royal town of Prague, starting in the Old Town, continuing to the Old Town square with its famous Astronomical clock, crossing legendary Charles Bridge and going up to the Castle hill. 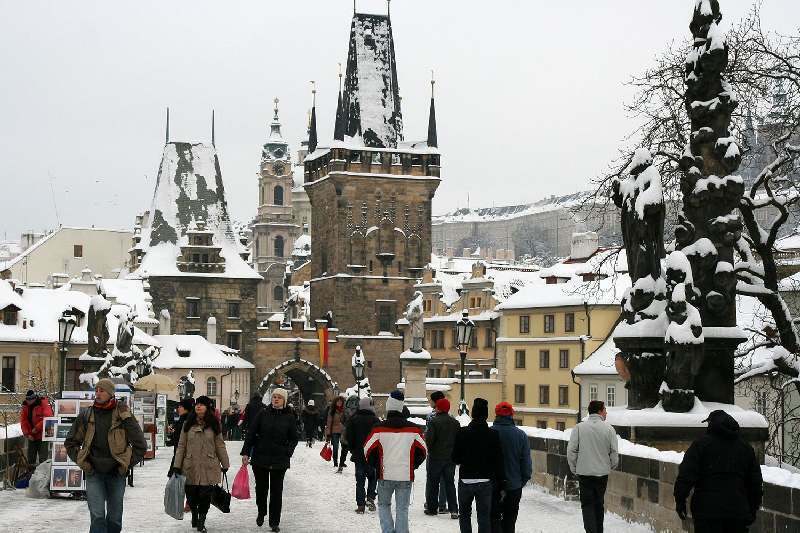 In the middle of our wandering you can relax a bit by the river. 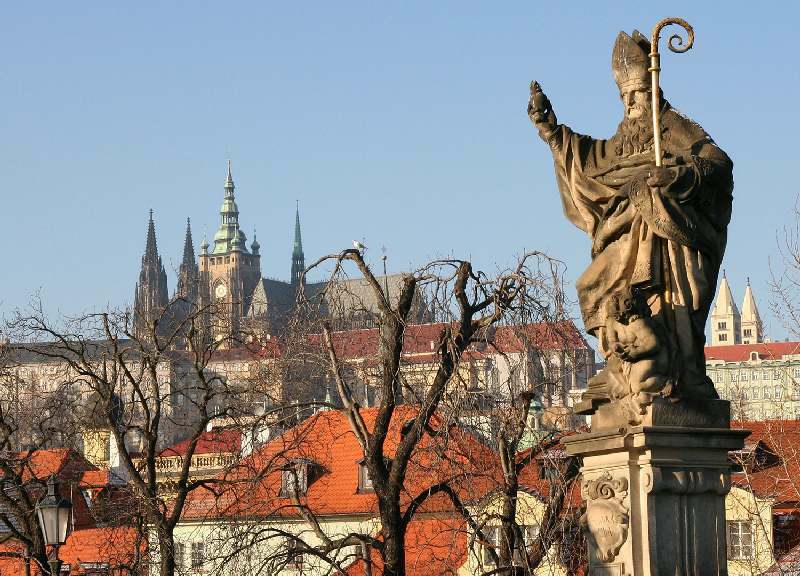 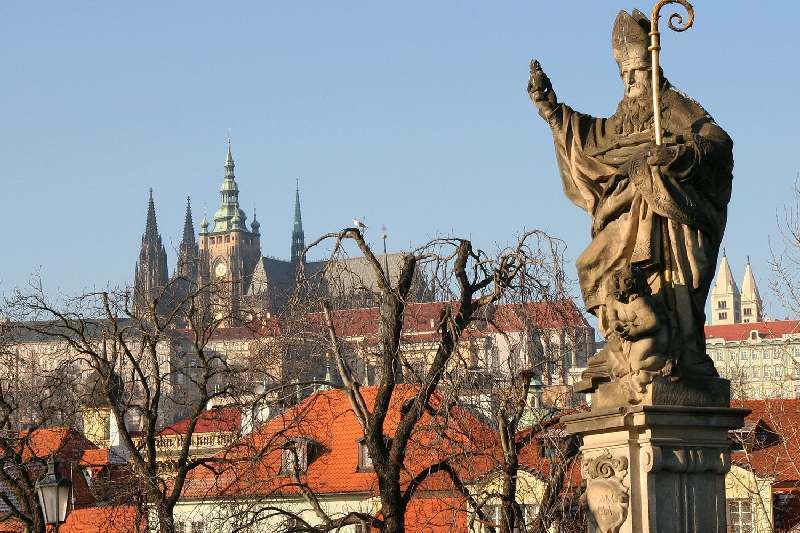 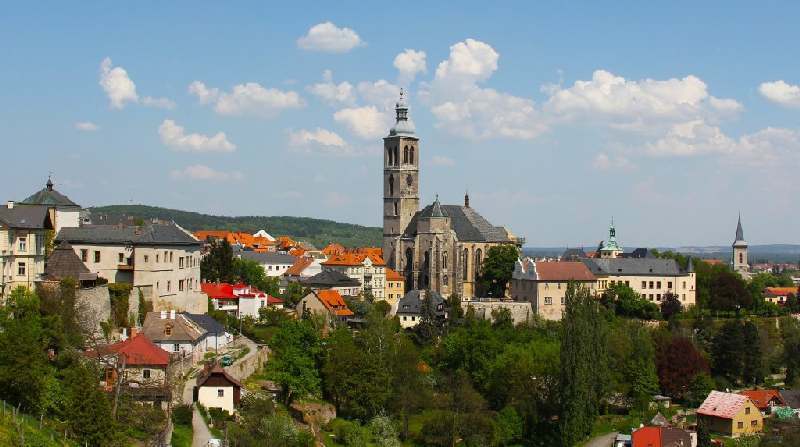 You will have a chance to speak with your guide about Czech customs and life-style.Your route will end in front of St. Vitus Cathedral.